We have 6 Trustees, 7 Staff and over 40 Volunteers. We need many more people to support our work, so please do get in touch if your have some time spare and would like to join us. 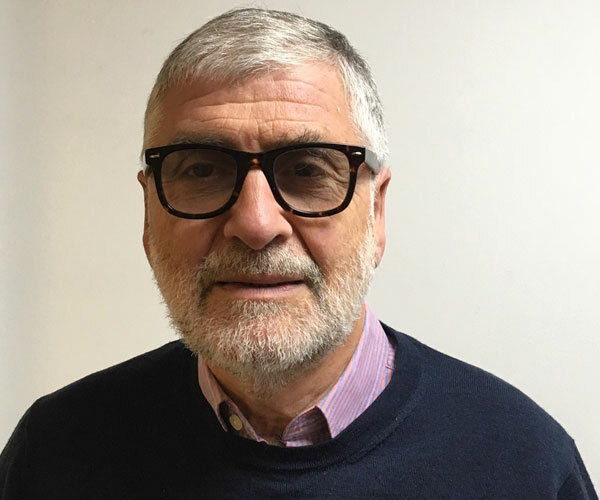 Graham is a chartered Civil Engineer and Environmentalist whose professional work has encompassed construction management, academia and personnel training and selection. His charitable activities have included being a volunteer with The Samaritans and The British Executive Service Overseas, a Director/Trustee of The Barnet Centre for Independent Living and The Register of Engineers for Disaster Relief and a volunteer at Advocacy in Barnet. He is currently a Director of Advocacy in Barnet and Chair of the Board of Trustees. 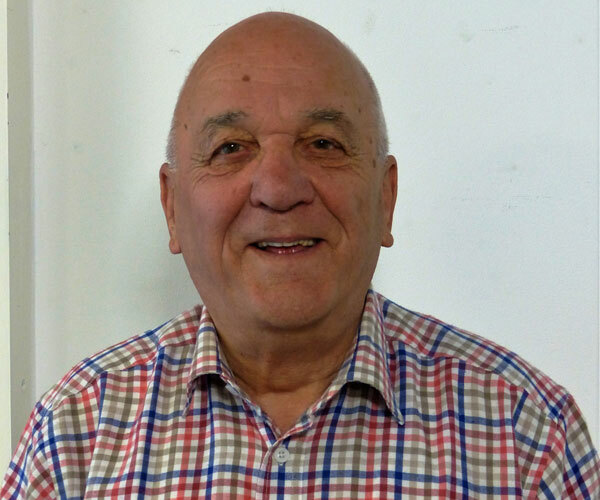 Jon has been a consulting actuary for 40 years, specialising in pensions, who left the Civil Service in May 2018. He is a Fellow of the Chartered Institute of Arbitrators, on the Board of his local synagogue and also Treasurer of Law For Life, a public legal education charity. Renie has been a volunteer advocate with AIB for nearly twenty years, assisting in the training and mentoring of new volunteer advocates and in allocating social work placements. She has extensive experience in youth and drugs education work. Initially in a Government funded post as Drugs Education Co-ordinator for Schools and Youth Service, and later as Health Education Consultant for Barnet Schools and Youth Service, her role involved the training of both teachers and youth workers. She also worked with Barnet health professionals and teachers to produce Health Education Training materials e.g. Topic of Cancer. Natalie has spent the past twenty years as a global marketer, primarily focused on the USA, India and China. 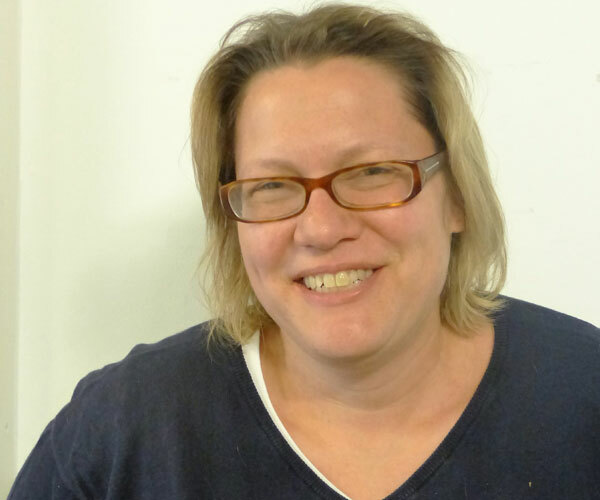 In 2012 when she joined Advocacy in Barnet’s Management Committee she was on a career break but has since sent up her own consultancy company helping a broad range of clients. Glynnis has worked at senior level in leadership and management roles in adult social services. She has significant experience of local government, social services, integration and partnership working with health, the voluntary sector and private providers. For the past five years, she has worked as a consultant in social services departments engaging with senior social services/local government officers, councillors, primary care and Clinical Commissioning Groups (CCGs), reviewing local situations and facilitating improvement and change. 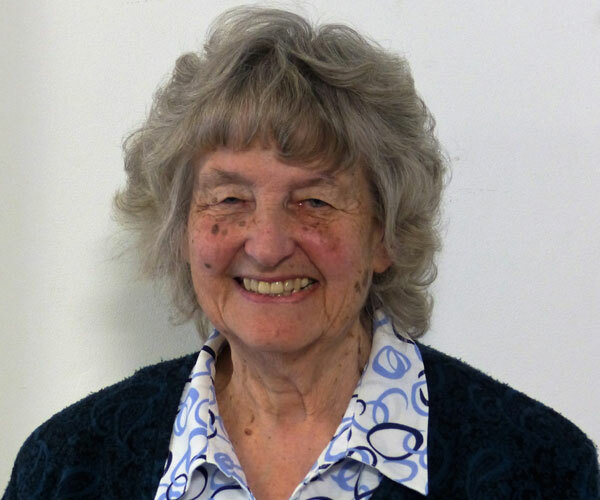 Her experience encompassing a political and corporate environment, and engagement with members of the public, users of services and their carers’ together with her in-depth knowledge of adult social services and the policy drivers across all care groups is intrinsic to the work of Advocacy in Barnet. Nick retired in 2013 after working for the labour movement for nearly 40 years in a range of positions. He has been a trustee of a number of charities and volunteer at a drop in for refugees. 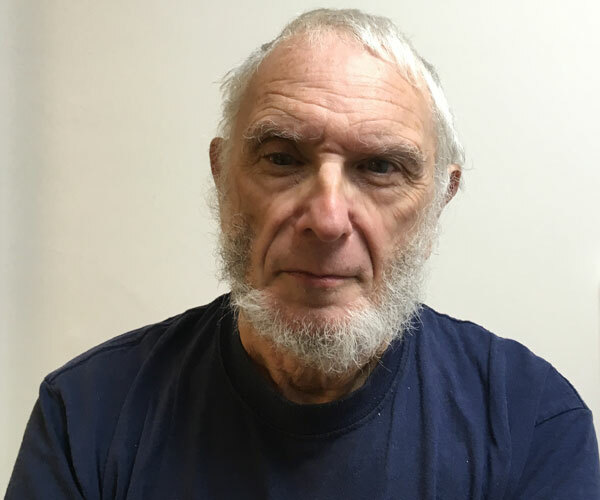 His interests include, walking, travel, theatre, cinema and granddaughters. Lizzie has been involved in a wide range of advocacy and management of projects for over 30 years. Her interest stems from her involvement in resettling people from long stay institutions back into the community many, many years ago. She has a strong interest in the training and development of advocates, quality standards in advocacy and identifying gaps in advocacy service provision. She was instrumental in identifying the need for and consequently developing and establishing second tier training and development for the advocacy sector. Through her long involvement with advocacy, Lizzie holds a wealth of knowledge about the history of independent advocacy and has practical and theoretical working knowledge of the various different advocacy models and client groups receiving advocacy. She has over 30 years experience of managing staff and delivering training and 28 years in advocacy and is an independent supervisor and assessor for the National Advocacy Qualification. Silvana’s background is in the criminal justice system where she worked in a variety of roles and areas including mental health, safeguarding and violence reduction. Keen to put the skills she had acquired to use in the charity sector she joined AIB in February 2017 as the Senior Advocate and a Barnet Macmillan Cancer Advocate. She takes great satisfaction in working with members of the community to both empower them and achieve results. She is enjoying taking on this challenge alongside the team of AIB staff and volunteers. Betty has a degree in Applied Psychology and a background in Adult Health and Social Care. An experienced advocate, Betty is passionate about ensuring the needs of vulnerable adults are met and their views heard. She believes it is hugely important that people are empowered to make appropriate decisions regarding their health and well-being as we will all, at one point in our lives, require support and help from another. Betty embraces the opportunity to be of service to others. India is a Politics graduate and prior to arriving at Advocacy in Barnet in September 2018, worked as the Welfare, Community and Diversity Officer, and Chair of the Board of Trustees at the University of East Anglia’s Student Union. Whilst studying at university, India was involved in a number of different volunteer projects. These included: supporting an overnight contact service for students, and working within a student advice service. In both of these projects India provided ongoing support and training for volunteers, helping to shape the services for the benefit of students and volunteers. India is passionate about the charity sector, and believes that volunteering can open up incredible experiences for everyone. Jasmiina has previously worked with adults with learning disabilities, mental health needs and those on the autistic spectrum. She has experience of supporting people to access a variety of services in the community and enabling them to live independently. 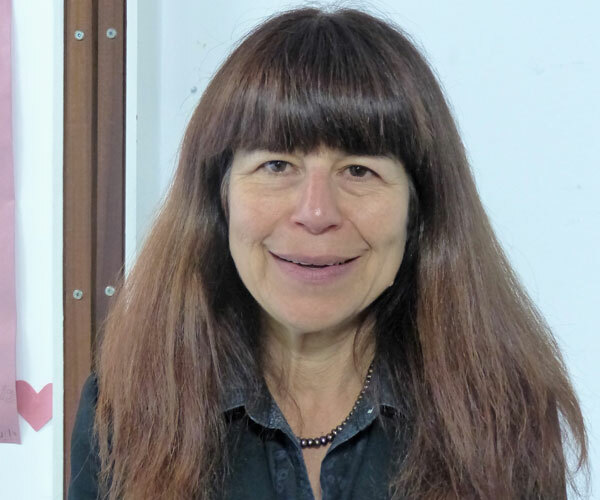 Jasmiina is committed to empowering people and keen to develop her knowledge on the issues facing older people through working for Advocacy in Barnet. Darshana has a Masters degree in Business Management. She has experience working in various sectors including Insurance, Construction, Legal, and TFL. She looks forward to bringing these experiences in various roles to AIB. With her recent experience of working for a local charity in the Administration department she got lot of insights of working within a Charity. She enjoys yoga and doing voluntary work for a charity for past 15 years. She is also a Health & Wellbeing Trainer taking workshops within the multicultural communities. She enjoys yoga, meditation and writes poetry. Svetlana holds a Master’s degree in Management. Initially working as a finance support volunteer in 2001, Svetlana was employed as Finance Officer in December 2007. She is very proud of how her role helps in the provision of service which the organisation does.